This Stinson Adjustable Folding Sawhorse offers the versatility you need for your wood cutting and jobsite projects. 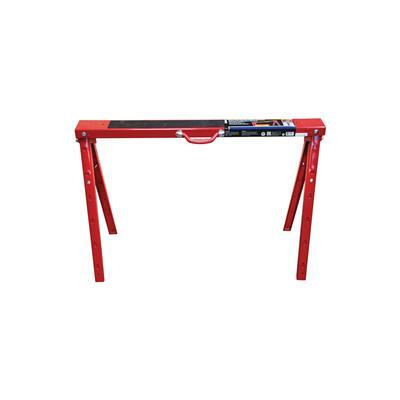 The sawhorse is made of rust-resistant steel for added durability and it folds flat for easy transport and storage. 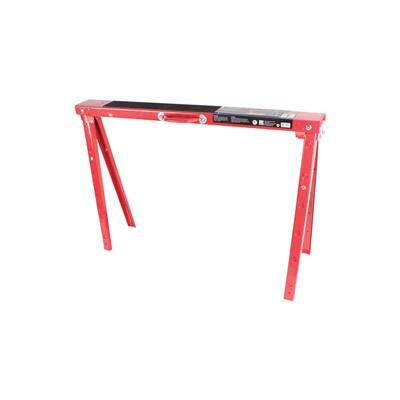 The sawhorse legs adjust for easy levelling on uneven surfaces. 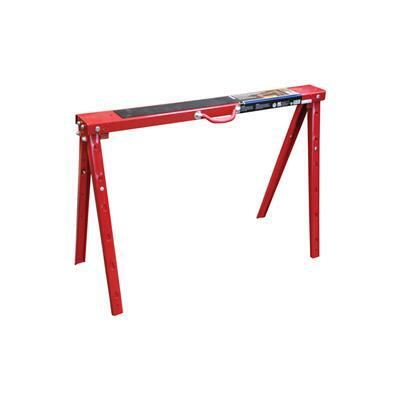 The folding sawhorse supports a maximum capacity of 1,200 lb (544 kg). 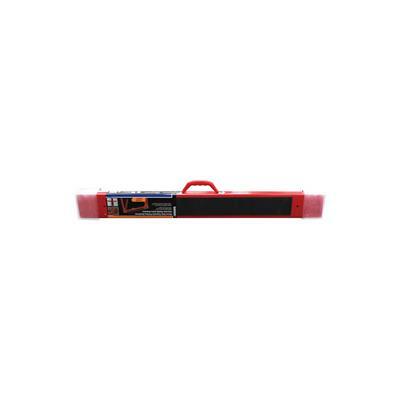 Height adjusts from 25 in. to 40 in.